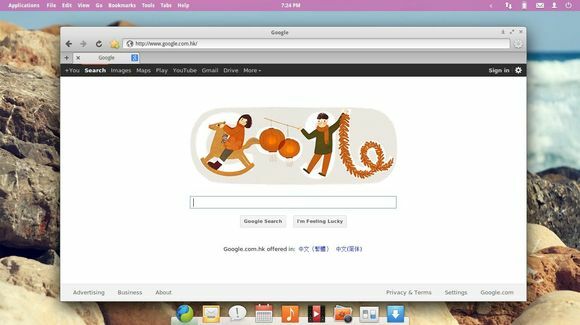 Want to try the Ubuntu Unity-Style Global Menu in Elementary OS Luna? Well, it’s easy to accomplish this via super wingpanel. NOTE: Super Wingpanel is not stable at the moment, use it at your own risk! 1. Open dconf Editor from the Applications menu. Log out and back in. Done. Just out of curiosity, why on Earth would anyone want to have Unity’s Global menu? Here i am for example ;) Unity does not run with my closed nvidia drivers, but i need them because of i am a game developer. 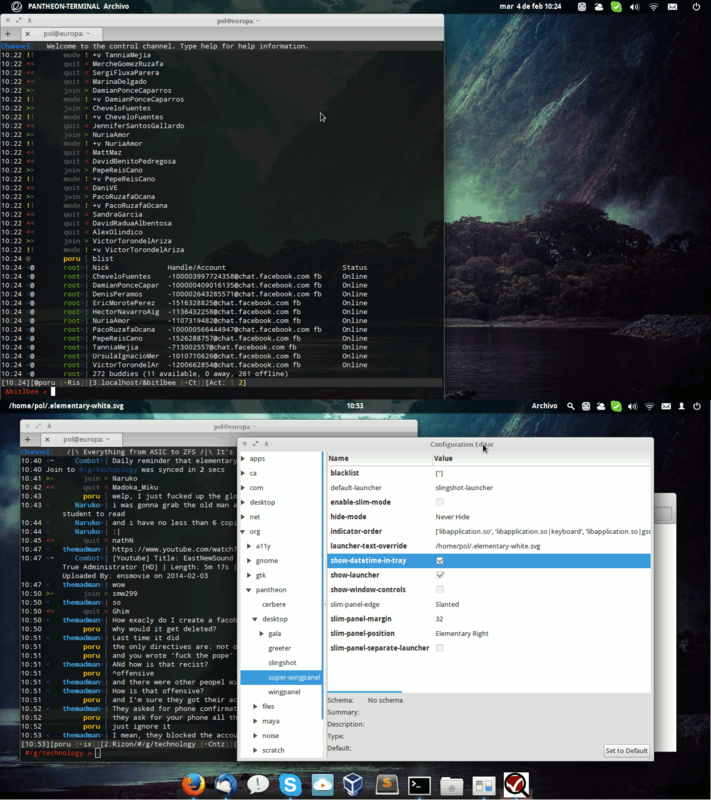 With ElementaryOS i have a lot of useful space, and it’s works fine with nVidia drivers. I like Unity’s Global menu. I have a notebook with vertical space constraints, and older applications, such as eclipse really benefit from the Global menu. 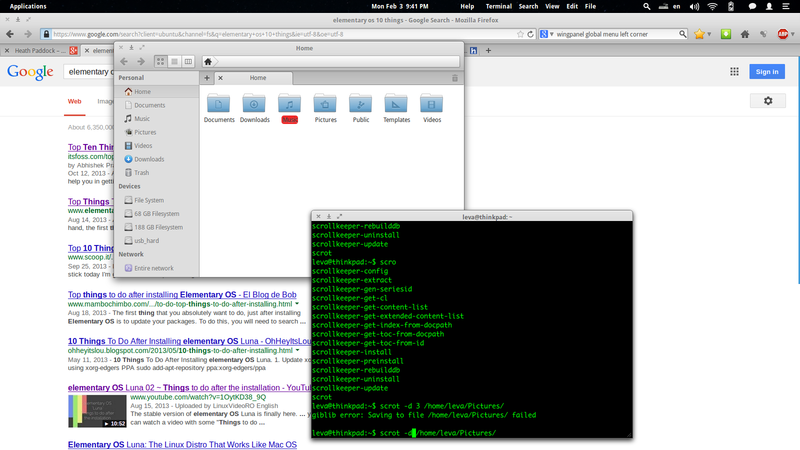 Using the same program in gnome3, with it’s already huge padding is terrible. Ideally I would use gnome3 and pantheon. And being able to do this with super wingpanel, for applications that aren’t get tuned for gnome3/pantheon would be ideal in my opinion. 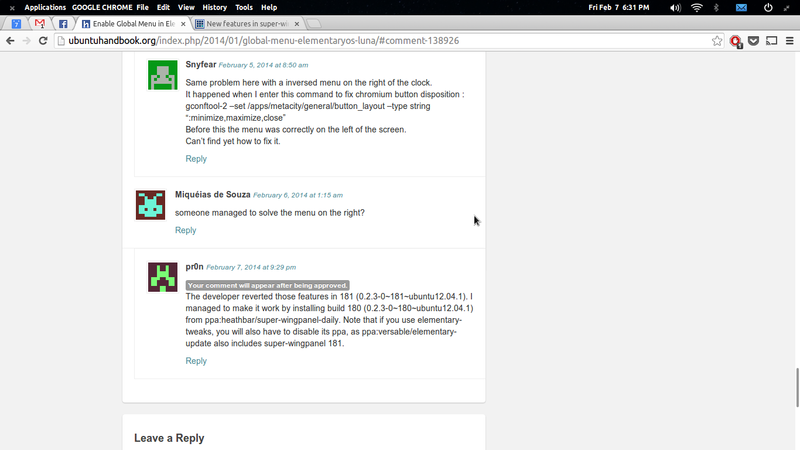 Ask Mac users about that ;) I like global menu because i have more useful vertical space on wide laptop screen. I wouldn’t mind space-saving by integrating GUI elements in various ways, but a ‘global’ menu for an unmaximized windows is just plain mindless. Is there any way of having the indicator-synapse on the super-wingpanel ? Also, I get the application name all in CAPS right beside the menu. It’s not showing in the screens you provide and it looks horrible. I have also triedd to modify the “indicator-order” string in dconf editor but nothing seems to work. why my global menu is in right corner? It was working fine for me but after an update it started looking like yours. I’ve let the author know in his blog as Ji m suggested. Same problem here with a inversed menu on the right of the clock. Before this the menu was correctly on the left of the screen. Can’t find yet how to fix it. someone managed to solve the menu on the right? 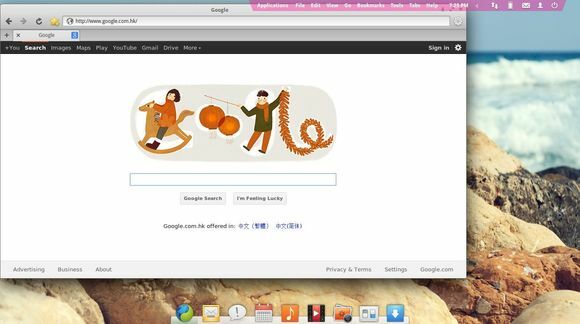 The developer reverted those features in 181 (0.2.3-0~181~ubuntu12.04.1). 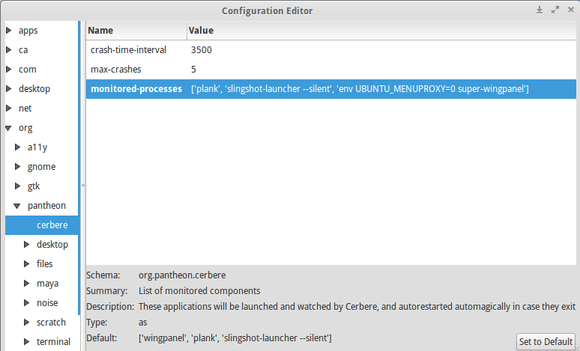 I managed to make it work by installing build 180 (0.2.3-0~180~ubuntu12.04.1) from ppa:heathbar/super-wingpanel-daily. 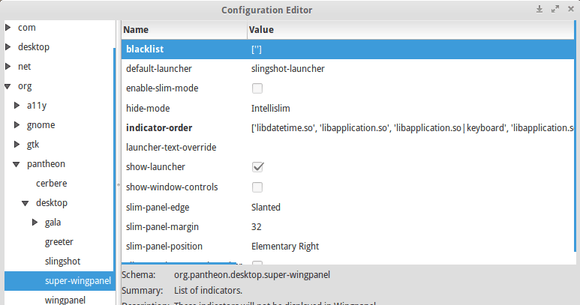 Note that if you use elementary-tweaks, you will also have to disable its ppa, as ppa:versable/elementary-update also includes super-wingpanel 181. Did you try pr0n’s suggestion? Because the developer updates the PPA frequently, so I’m not sure if the latest one works. With super-wingpanel-daily bzr189 – the globalmenu moves to the right when switching windows. How can i change the font weight in global menu for the name of the application only? You can also specify the font type. font-weight: normal; <<<<<<<<<<<<<<< was bold , now normal. font-weight: normal; <<<<<<<<<<<<<<< still normal. I’ve just installed superwingpanel. It is working, but i don’t have the menú entries (file, edit, view, etc) on the panel.